Paramount is situated on Level 31, 32 and 33 in the Center Point building, where the club’s emphasis is on a high standard of service and food in a pleasant environment. 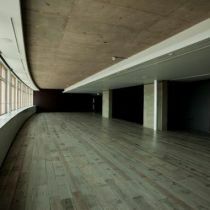 This venue is an idyllic spot situated miles above the hustle and bustle of London. 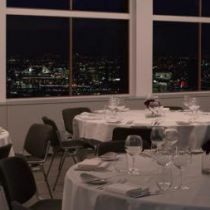 Your wedding ceremony would be held on Level 31 where you could also have dinner,and the stunning views you will encounter at our venue are one of a kind. 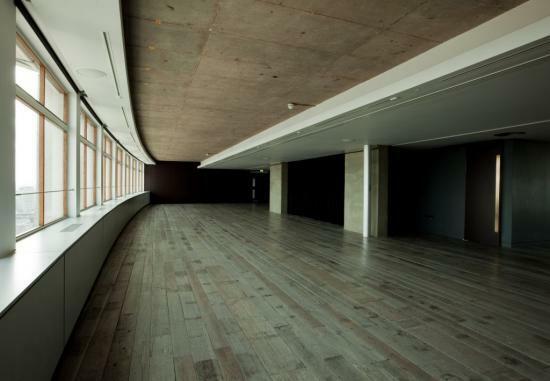 This venue is a real find with designer Tom Dixon furniture completing the modern look and making your special day a bit different.